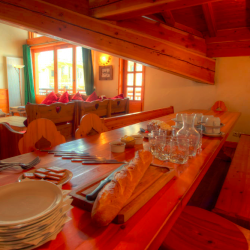 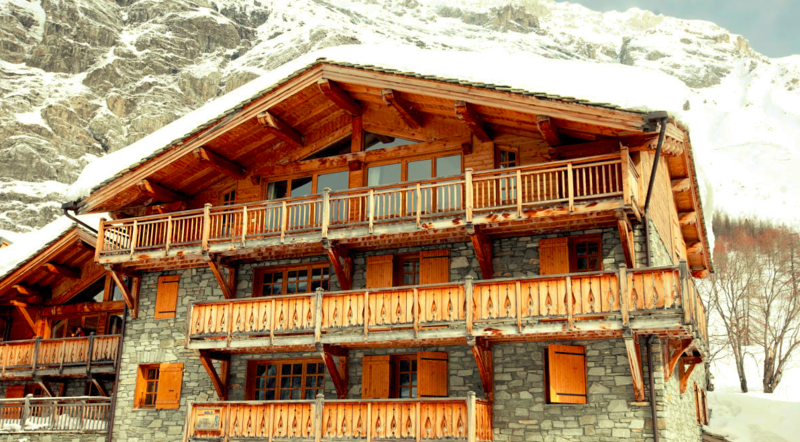 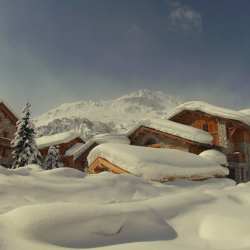 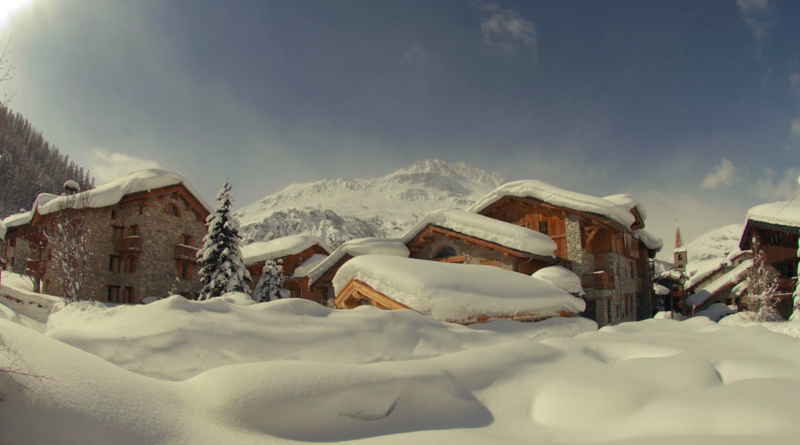 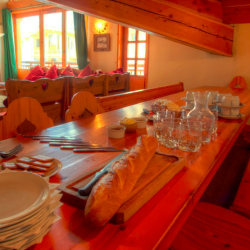 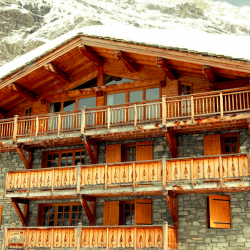 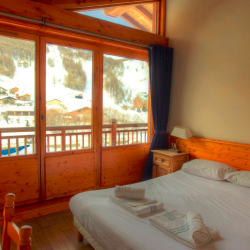 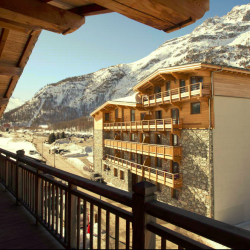 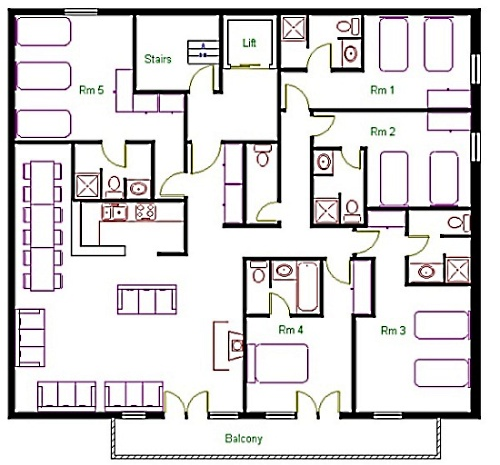 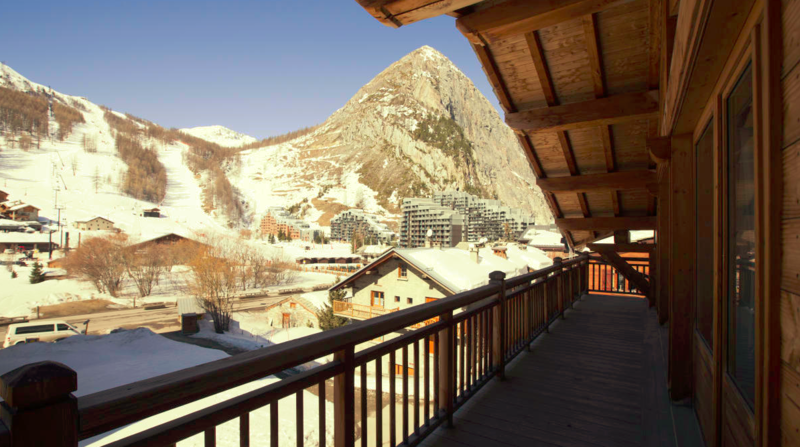 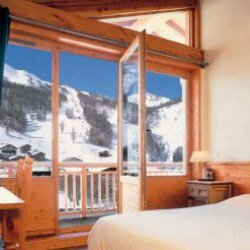 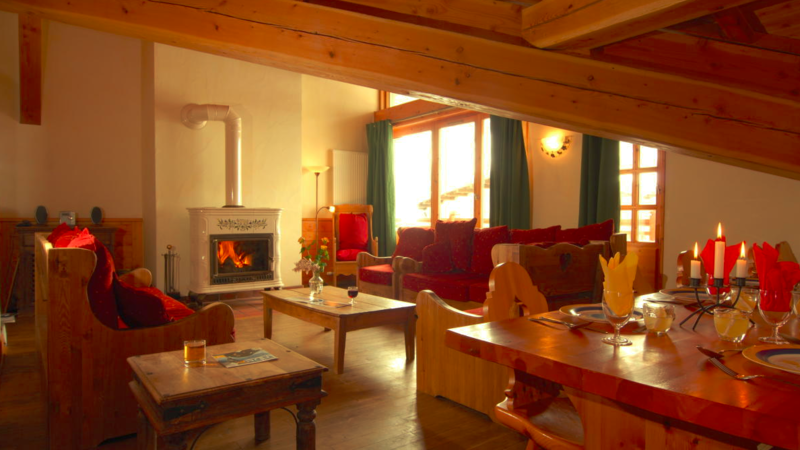 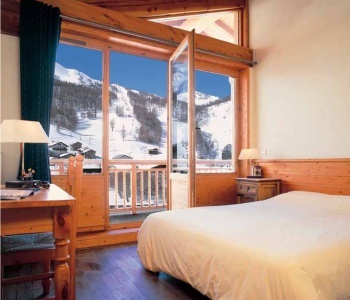 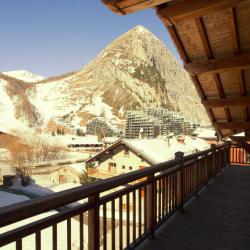 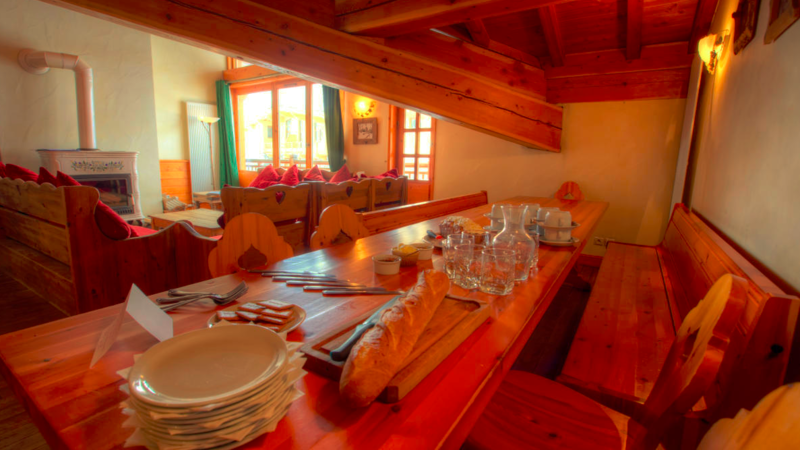 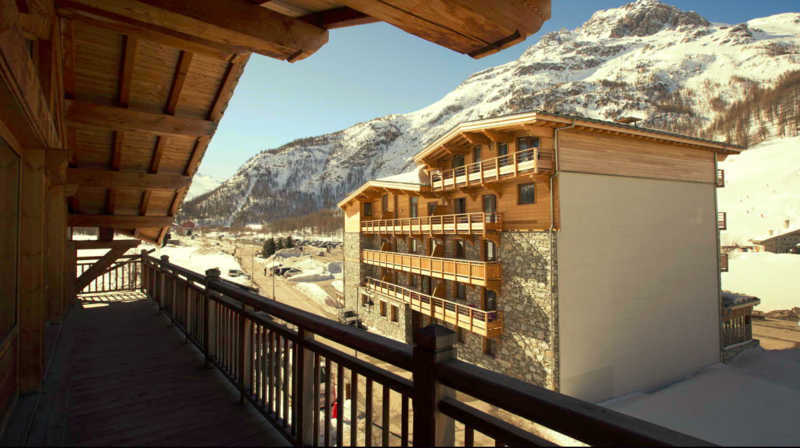 Chalet Cristal 5 is an apartment on the third floor and has five bedrooms all with full en-suite facilities. 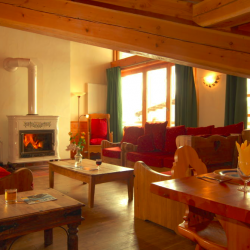 The lounge has a wood-burning stove and heavily beamed ceilings. 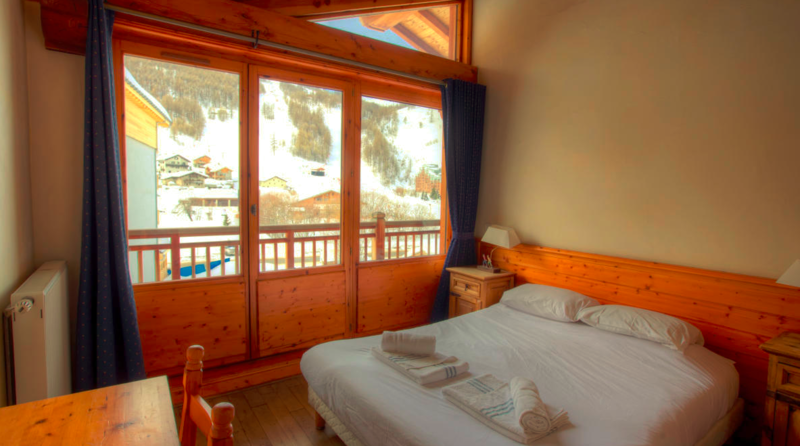 French windows open onto a South West facing balcony with spectacular views of the mountains and the pistes opposite La Daille.